If you’re a true Porschephile with money to spend, you might want to be in attendance at Gooding & Company’s Pebble Beach Auction. That’s because the star of Steve McQueen’s 1971 hit, Le Mans, will cross the block. 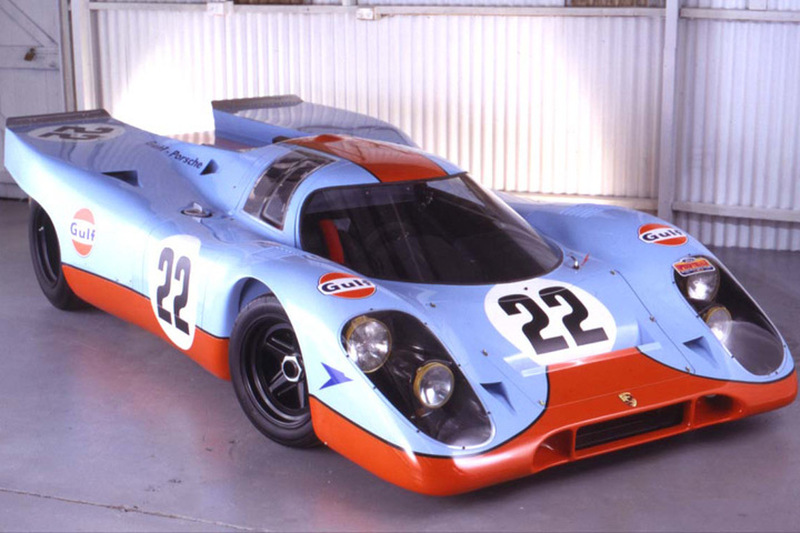 No, not the car McQueen drove, but the #22 Gulf-liveried Porsche 917 (chassis 917-024) that actually won the race. The car was loaned by then owner Jo Siffert, a Porsche factory driver, to McQueen for its silver screen debut, but there’s much more to this Porsche than just an on-screen appearance. 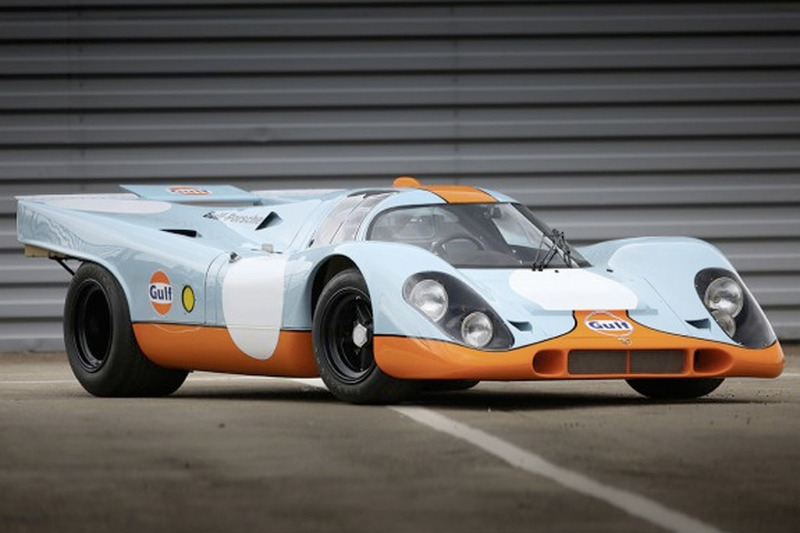 RELATED: Check out more pics of the iconic Porsche 917 Interestingly, 917-024 was the first 917 model to compete in a race, specifically the Spa-Francorchamps 1000 Km event in 1969. The chassis returned to endurance racing the following year, but in the hands of the J.W Automotive Engineering Ltd.-Gulf team. It proceeded to set the fastest times at the 1970 Le Mans Test. Siffert, who initially turned down racing in the 917 in ’69, bought this one outright after the event. The car remained in Siffert’s private collection until his death at Brands Hatch in 1971, and – speaking to his reverence of the 917-024 – it even led his funeral procession. Shortly afterwards, the car was sold to a private collector and fell off the grid for over 25 years, resurfacing once again in 2001.